KREYOL: La Police fouke Minote WYCLEFJean nan Los Angeles California... yon konfonn misye pou yon volè ki sot kase yon pump gazoline... Kisa ou panse de sa??? "Coming from the studio with T-Baby. Y'all see the police have handcuffs on me. They just took off my Haitian bandana. 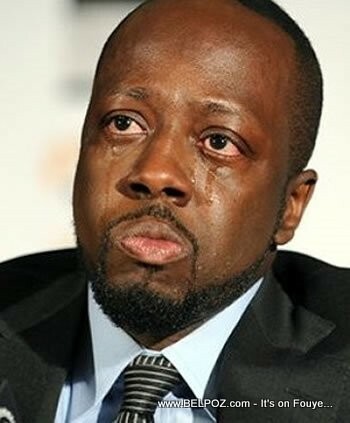 That's what's going on with Wyclef in L.A. right now. The LAPD have me in cuffs for absolutely nothing." not me who could it be, I was at the grammys with Brandy - didn't you see me on TV?